So Kinect came out on what, November 4th? That was only 4 months ago, and in that time Microsoft has managed to go and sell not only 10 million Kinect units but 10 million stand alone games (assuming this does not count Kinect Adventures). Now this is world wide but that is still an impressive number, and Guinness agrees. 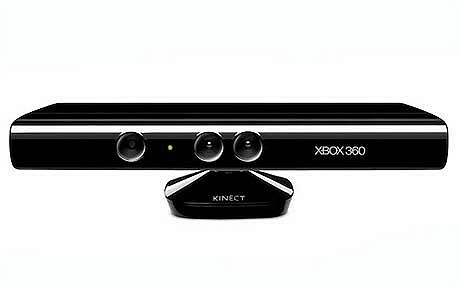 Microsoft now holds the record for Kinect being the fastest-selling consumer electronics device. To get this they sold 8 Million units in the first 2 months. Gaz Deaves, Gaming Editor for Guinness World Records, had not seen any faster sales according to their independent researchers. So 4 months down and sales look like they are going to stay strong, but now here is the question I have for Microsoft. We have seen the rumors that a new console is in the works over at Redmond, will Kinect work with this new console. Since I do plan to buy one soon I sure hope so.